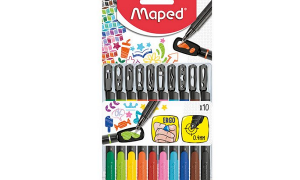 Maped Helix are renowned and loved for their iconic stationery, but we are really excited to tell you about the brand new Picnik range we think you will love as much as we do. 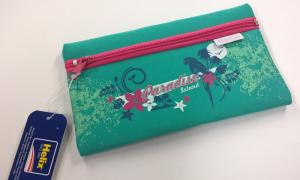 The Picnik range consits of a matching lunch box, water bottle and lunch bag in four different colour and design options. 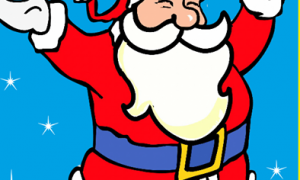 The designs are fun and colourful but equally important are the features. 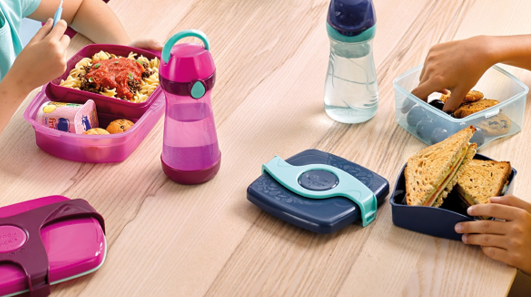 Lunch box – The 1.4 litre capacity lunch box has an easy open lid and removeable inner tray and is dishwasher safe for easy cleaning. 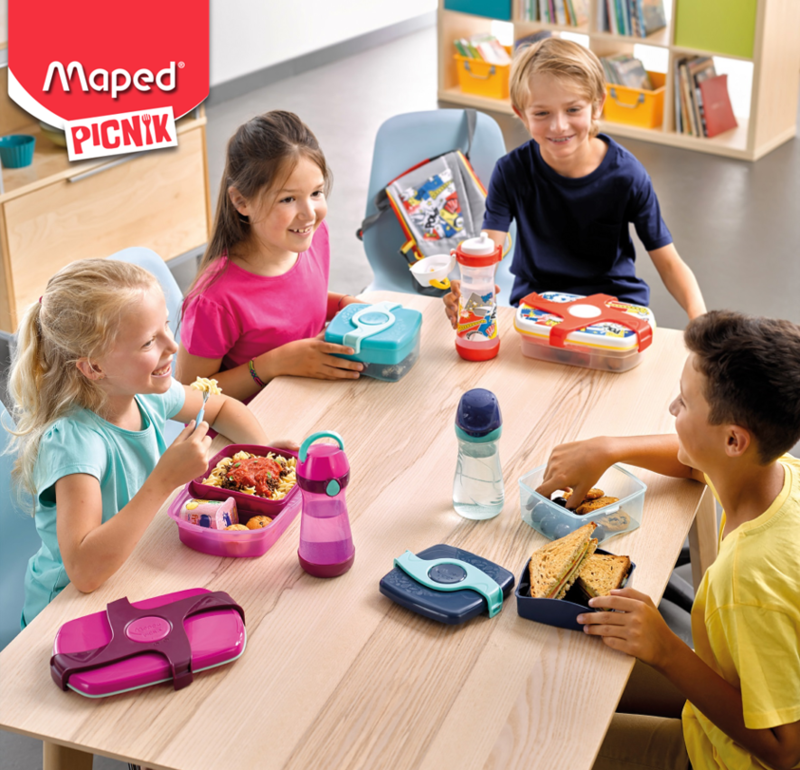 We think it’s great that Maped are helping to promote the idea of providing a healthy packed lunch for children, and the Picnik range is a fantastic range from a trusted brand. 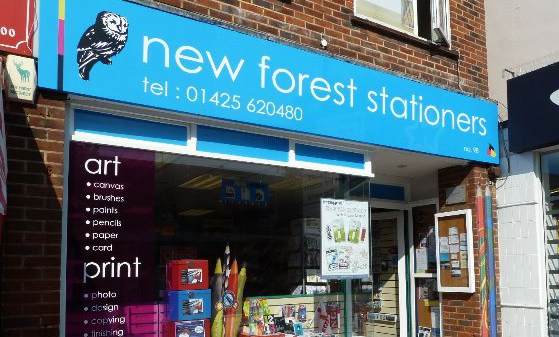 The Maped Helix Picnik range is available at New Forest Stationers now so why not pop in and see us or call for more details.